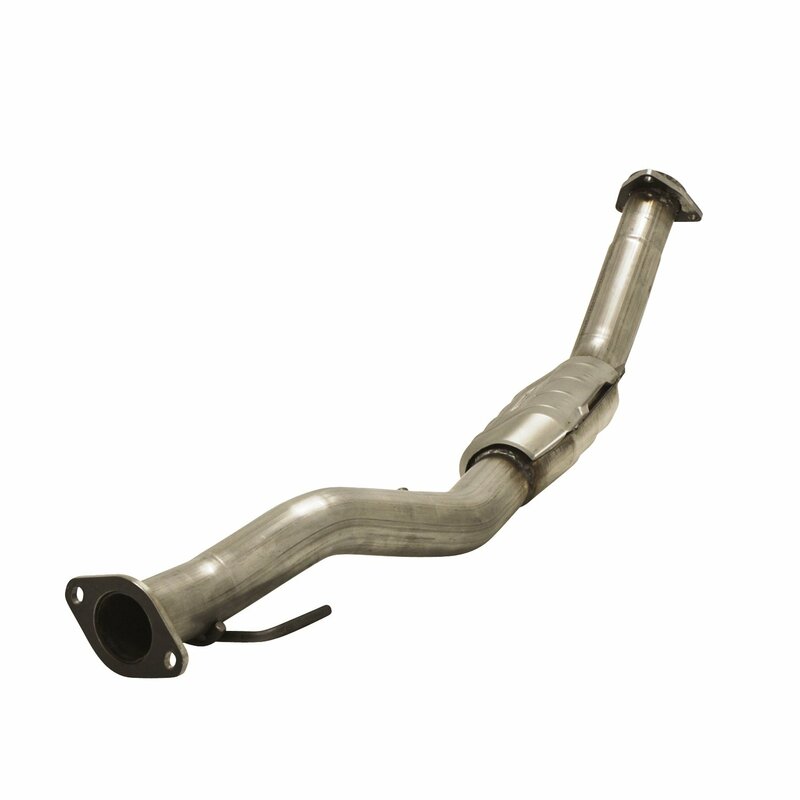 Fits 2006 to 2007 Chevrolet Trailblazer, GMC Envoy, Buick Rainier and Isuzu Ascender with a 4.2L engine. Fits the shorter 113 inch wheelbase models only. Does NOT fit the longer EXT models. Flowmaster Federal legal direct fit catalytic converter is for the 2006 to 2007 GM Trailblazer, Envoy, Rainer and Isuzu Ascender with the 4.2L engine (113 inch wheelbase, not EXT). These stainless steel converters meet USEPA standards and include a 25,000 mile emissions, and 50,000 mile/5 year exterior casing warranty. Please note: These USEPA Federal converters are not available for sale or use on vehicles licensed or operated in the state of California.